AN OLD WISE MAN ONCE SAID, “Today is the best day of my life.” He relayed these words everyday without fault, even upon scrubbing the toilets together. In honesty I couldn’t quite agree – from my level of understanding, I didn’t think we saw it in quite the same way. But he held so much passion for these words, that I too began to feel them resonate deep in my veins. This day, this moment, is the only one that exists. So of course it’s the best day of my life, because it’s the ONLY ONE! Breathe, centre, and come home to your ultimate bliss, truth, power, and freedom, from all. 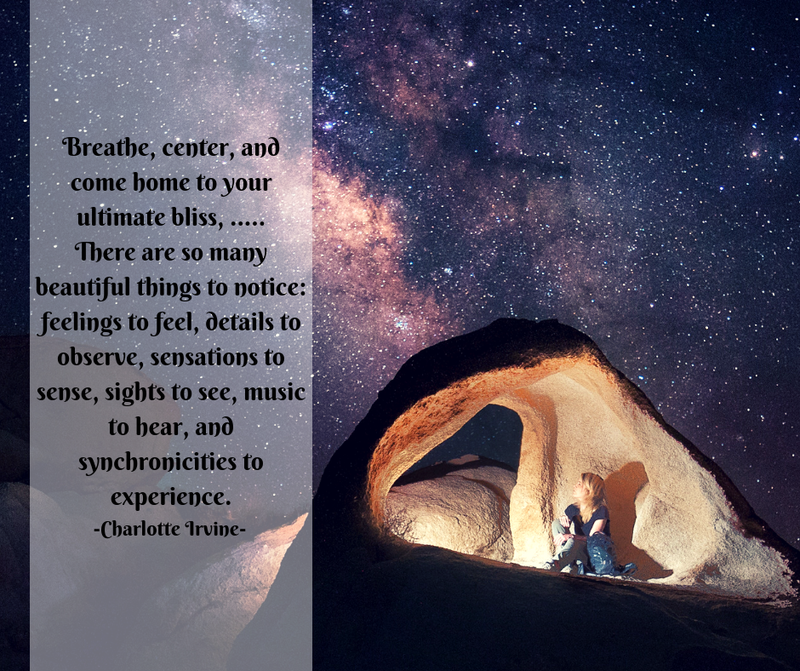 There are so many beautiful things to notice: feelings to feel, details to observe, sensations to sense, sights to see, music to hear, and synchronisties to experience. Everything comes and goes in waves such as the universal flow of existence, in which nothing lives beyond this space which is here right now. Time is an illusion in this way, where change is the only constant. Thus being in the present is the place to be. Ground yourself into full awareness. It takes practise for clarity, dedication, perseverance, and constant reminding. When you arrive fully aware, you have created more time---in the unlimited space inside your mind.